Even though Epcot is a bit of a different type of theme park, it does have rides. Not only does Epcot have rides, Epcot has some of the best rides at Walt Disney World, including many that can’t be found in any other Disney theme park, anywhere! The Seas with Nemo & Friends – Go under the sea—without getting wet—on this attraction based on Disney•Pixar’s Finding Nemo which finds Nemo lost again. Living with the Land – Sail through the greenhouses of The Land Pavilion on a boat tour and behold 9-pound lemons, Mickey-shaped pumpkins and more! Soarin’ – Take flight on a breezy, airborne adventure as you hang glide above some of the most breathtaking wonders the world has to offer. Journey Into Imagination with Figment – Figment the playful, purple dragon is your guide on this whimsical ride through the Imagination Institute. Ellen’s Energy Adventure – Be entertained and enlightened during a zany, 45-minute multimedia trip through time and Ellen DeGeneres’s subconscious. Mission: Space – Experience authentic NASA-style training and an out-of-this-world space launch on this shuttle simulator. 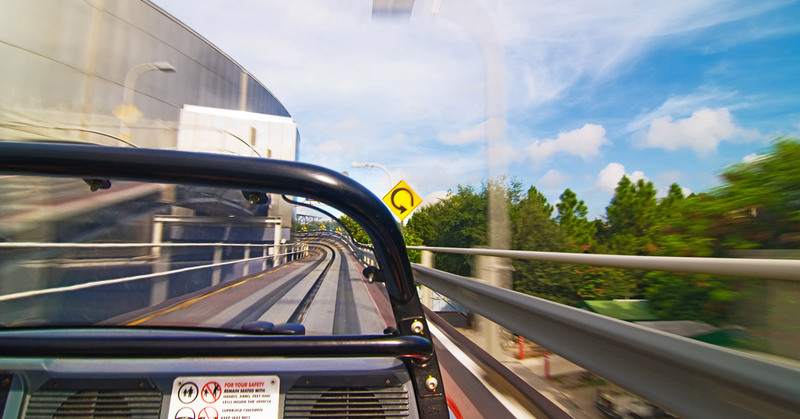 Test Track – Design a virtual concept vehicle and then go for a high-octane spin at this attraction that’s thrilling and creative. Spaceship Earth – Travel in time and explore the history of communication on a ride that takes you from the Stone Age to the computer age. Gran Fiesta Tour Starring The Three Caballeros – Take in the sights of Mexico and the antics of the 3 feathered amigos on this gentle boat ride through the Mexico Pavilion. Frozen Ever After – Hoist the sails in Arendelle aboard an ancient Norwegian vessel as you set out into the wondrous wintery world of Frozen! There you go, and I only include the attraction that move around, or what one would consider “rides”. Don’t forget some of the other awesome attractions such as The American Adventure or Impressions de France, that don’t technically move around but are first class attractions.